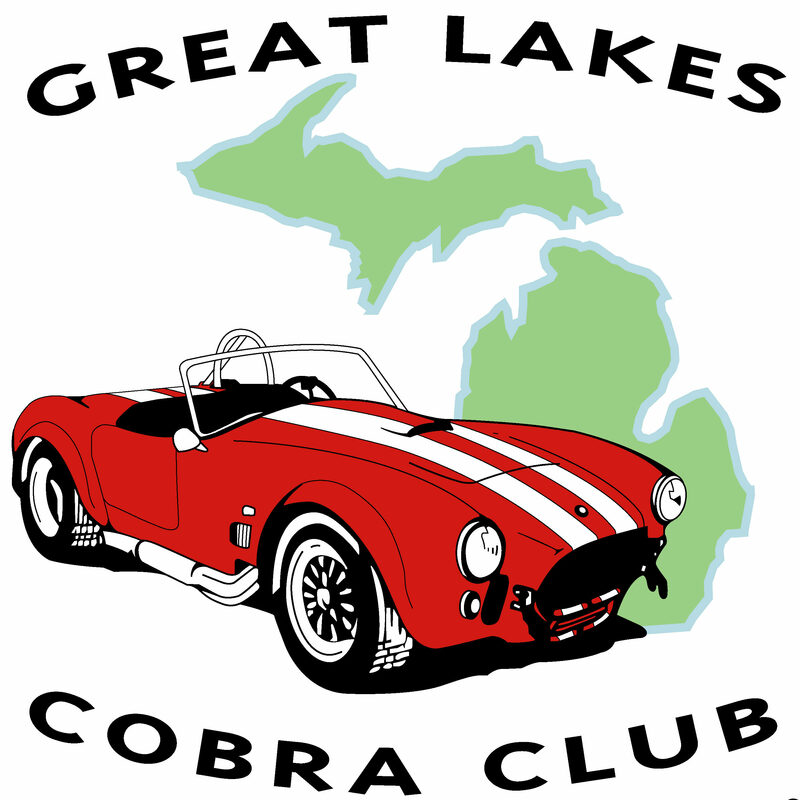 GLCC has made the commitment to help youth get involved with the car collecting hobby. As part of this commitment we kicked-off with Oakland Tech School the first annual car show for students 5 years ago. It started with a few Cobras and other vehicles and has grown to 50-70 cars. Students from each of the 20 programs from the Tech School are allowed time during their day to visit with the car show participants and learn about our cars and clubs. The Culinary Arts students put on a great (free) BBQ for us and at the end of the day students award handmade trophies. The event is on Friday May 3 (May 10 rain date) at 8:00 am. Donuts and coffee are served. Noon is lunch and 2:00 pm is the awards ceremony (each trophy is hand-crafted by the Auto Tech Students). The location is: 5055 Delemere Ave, Royal Oak, MI 48073. Spreed the word to your friends classic/hot rods, exotics, etc so we can make this an even better event in 2019! Please consider and RSVP below.